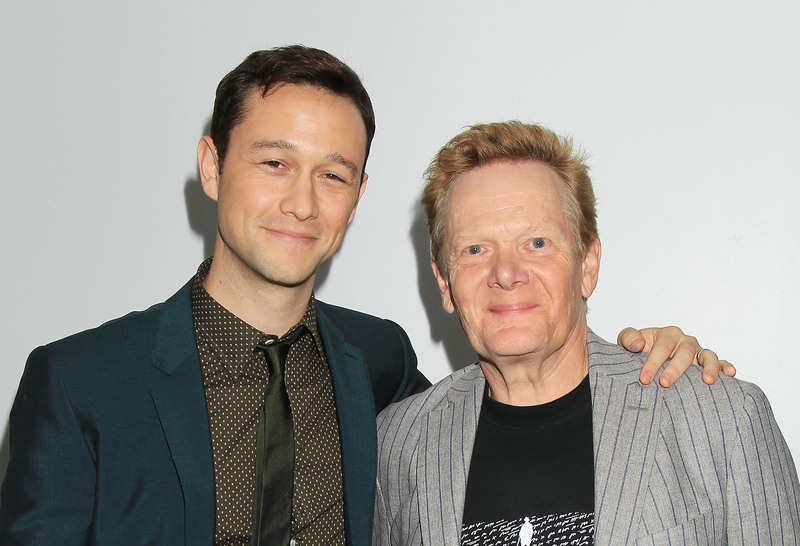 New York, NY – September 26, 2015 – Joseph Gordon-Levitt and Philippe Petit at the Opening Night Gala Presentation and World Premiere of TriStar Pictures’ “The Walk”. The Frenchman looked straight up and knew he had no choice – he had to lay a wire across the two towers of the World Trade Center, and walk into the void. I just saw the film, The Walk, directed by Robert Zemeckis, based on one of my favorite books, “To Reach the Clouds“, by one of my life heroes, Monsieur Philippe Petit. I watched as if in a dream. Philippe Petit is not an Olympian, but he is an athlete nonpareil. The wooden balance beam that a female gymnast leaps and flips on is four inches (10 cm) wide. The steel cable that Petit walks is steel braided cable 5/8″ in diameter – essentially a toe or two wide. A woman on the balance beam would stand four feet (1.24 meters) above the floor. 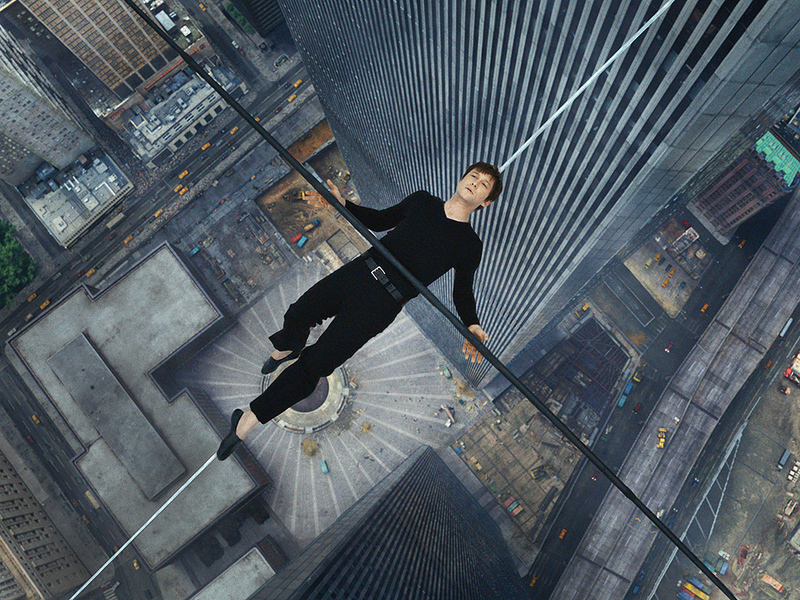 Petit danced on his wire 1,368 feet (417 meters) above ground. He crossed the 138 feet (42 meters) expanse between the two towers, not once, not twice, but 8 times. Petit traipsed, bowed, stood one legged, spun 180 degrees on this very highwire on that August 7 morning in 1972….for 49 minutes. The “Coup”, as Petit has called this act of defiance and triumph, has a degree of difficulty unthinkable in any competition at the highest levels. Petit is an inspiration. People can say “Do the impossible”. But Petit did. It starts, as it does with all incredible achievers, with a dream. You need dreams to live. It is as essential as a road to walk on and as bread to eat. I would have felt myself dying if this dream had been taken away from me. The dream was as big as the towers. There was no way it could be taken away from me by authority, by reason, by destiny. Watch an interview of Philippe Petit from this fantastic documentary by Ric Burns called “New York – The Center of the World“, a history of the World Trade Center. Posted in Gymnastics, Others, Pop Culture and tagged Joseph Gordon Levitt, New YOrk - The Center of the World, New York City, Philippe Petit, Ric Burns, Robert Zemeckis, The Coup, The Walk, World Trade Center. Bookmark the permalink.